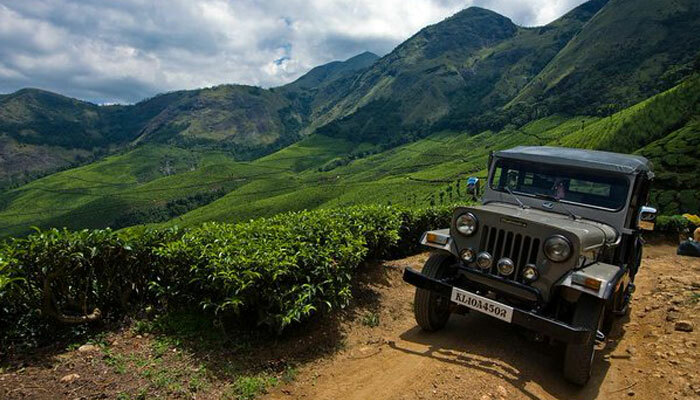 A jeep safari through the rustic and beautiful environs of Munnar sound like a good idea for all those who love the wilderness and the color green! A Jeep safari to the Chinnar Wild Life Sanctuary in Munnar or Top Station through the road provides the ardent traveler in you a lifetime’s chance to spot exotic various wildlife species like elephants, bison, spotted deer, hanuman monkeys, tigers, panthers and so many more amazing creatures of the wild in their natural habitat. Grab your cameras and get ready for an exciting jeep safari in the Chinnar Wildlife sanctuary in the land of hills, tea gardens and magic!